MakerBot has been putting out the word today regarding their Early Access Program. Not to be left behind, if you want to test drive the MakerBot Desktop 3.6 remote monitoring for Mac and Windows, you’ll want to be sure to enroll in their new program. 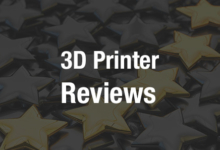 Do you have MakerBot Desktop 3.5 or later? If so, you are eligible. This means you will have the ability to try out newer versions of MakerBot Desktop before they are available to the rest of the public. With the idea that you are able to experience the excitement of being first in receiving fixes and features that many others are not, MakerBot warns that this version is not as finely tuned and refined or thoroughly tested as it will be when the final version is ultimately made public in a mass release. Things to keep in mind: MakerBot does warn to make sure that you have not turned off Automatic Downloads, as many individuals do so to disengage automatic software downloads happening as soon as they are available. Normally, when it’s not checked, you’ll receive notifications so that you have the option to download updates or not. If this is how you prefer to operate, remember to change it back later. By the same token, if you decide you want to stop participating in the Early Access Program, you can simply reverse it by going back and removing the checkmark next to “Enroll in Early Access Program.” You will need to then go through the process of reinstalling the latest version that has been released to the entire public. As you are finalizing the process, you must of course have your MakerBot 3D printer plugged in so that you can get the most optimized version. Making sure you are connected, you want to go to Devices > Update Firmware. MakerBot Desktop is a comprehensive solution for managing — and sharing — your 3D prints, allowing you to import all your files into a cloud-based library. You can easily control your in-process 3D prints with commands for stopping, pausing, and even changing filaments. You can simply monitor what’s going on, and you can also upload items to Thingiverse, participating in the online sharing community. MakerBot offers a wealth of information, support, workshops, and resources to their dedicated following of users. Is this an update you will be installing, or have you already installed it? 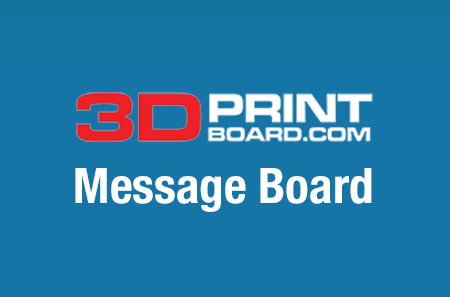 Tell us your thoughts in the MakerBot Early Access Program forum thread over at 3DPB.com.